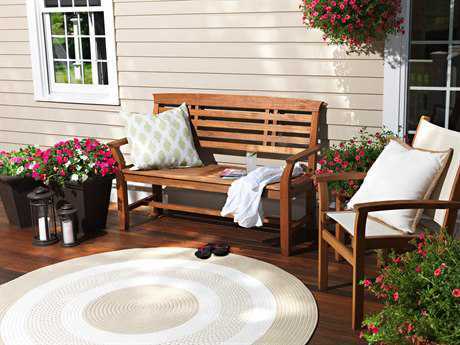 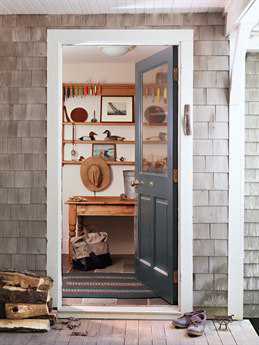 Your outdoor spaces should be just as pristine and chicly decorated as your indoor spaces. 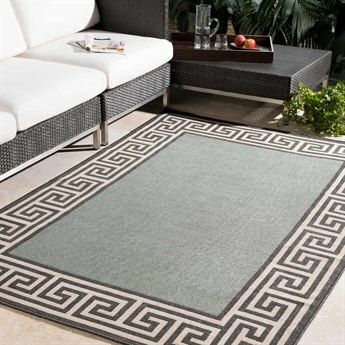 Once you’ve chosen your outdoor furniture set, incorporating outdoor patio rugs is a great way to complete your space. 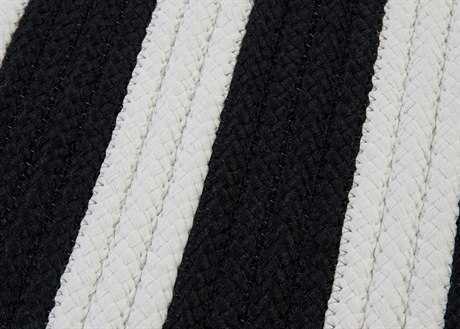 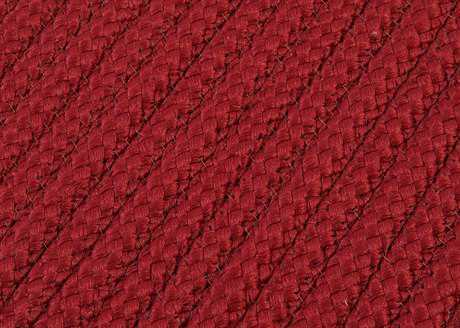 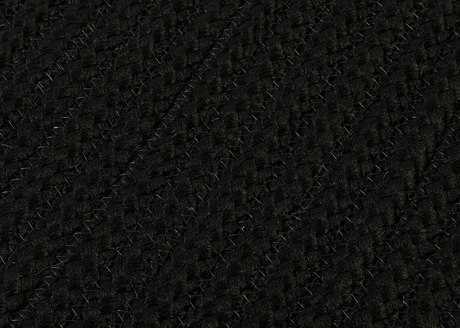 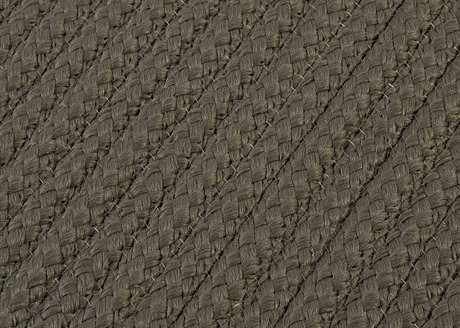 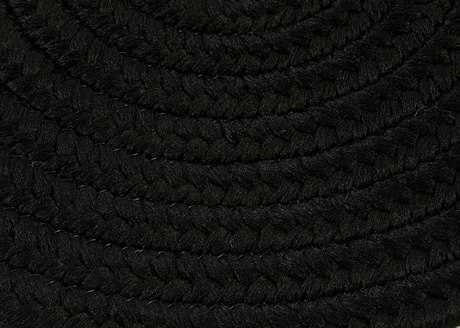 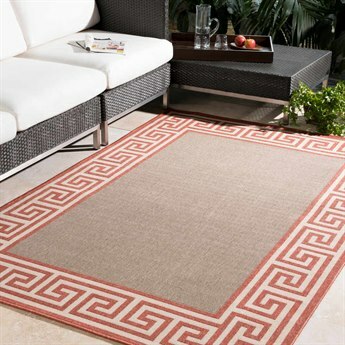 The perfect finishing touch, outdoor deck rugs are perfect for patios, rooftops, balconies, and any other outdoor space. 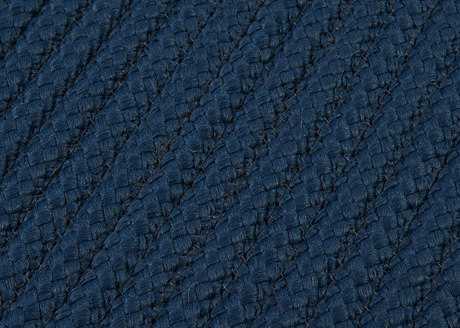 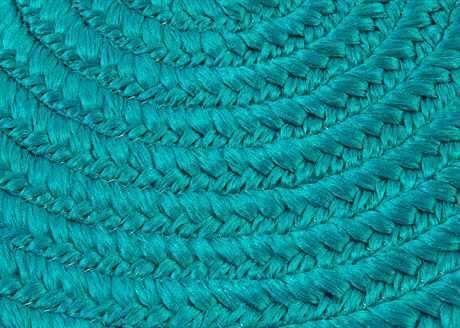 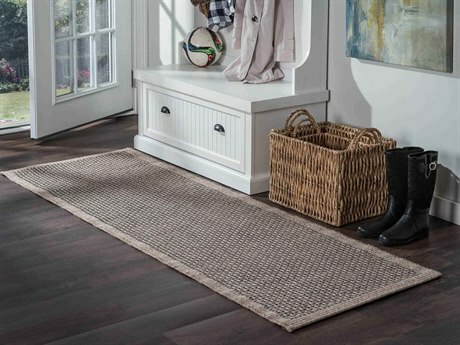 Whether you’re looking for large 8x10 outdoor rugs or smaller outdoor rug runners, LuxeDecor has a wide selection of outdoor patio rugs to fit any space. 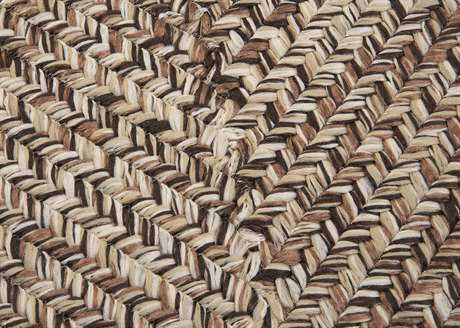 There are over 2,500 different styles and types of outdoor area rugs available at LuxeDecor from the industry’s leading brands. 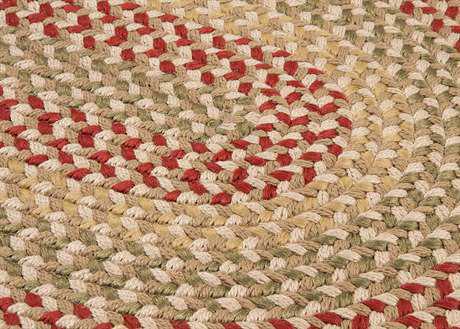 From round outdoor rugs to square outdoor rugs to rectangular indoor outdoor rugs, there are many shapes to choose from that come in sizes ranging from 2x3 to 10x15. 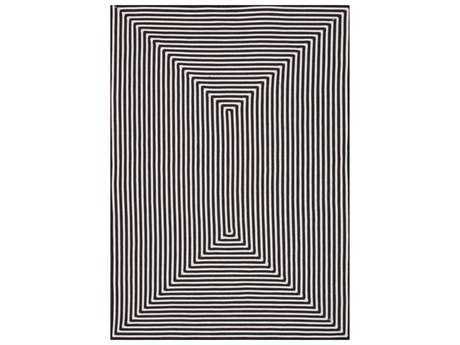 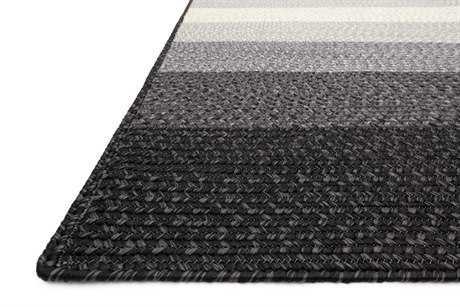 LuxeDecor carries outdoor rugs only made from the finest materials including cotton, leather, wool, and durable synthetics. 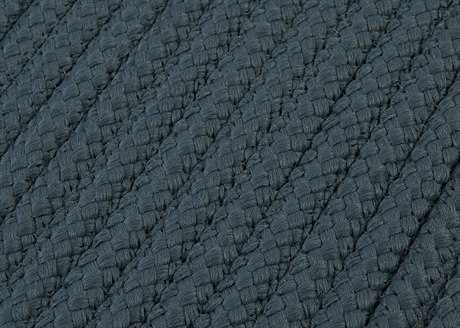 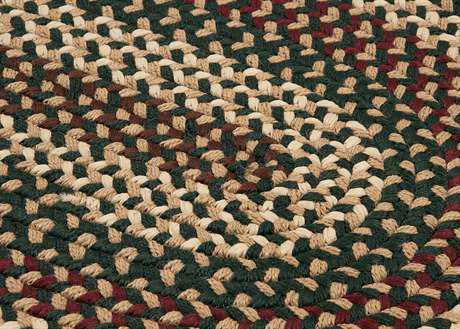 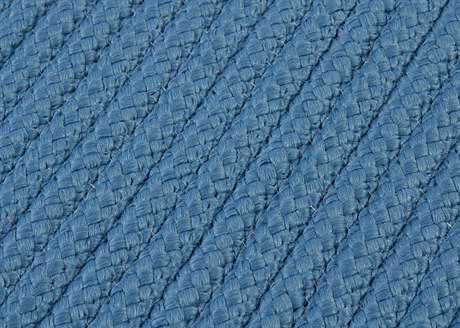 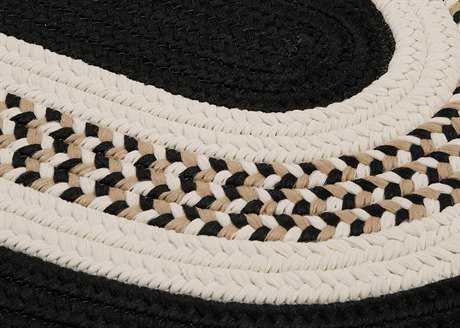 These materials are weather resistant and fade resistant, helping to keep your outdoor deck rugs looking vibrant all year long. 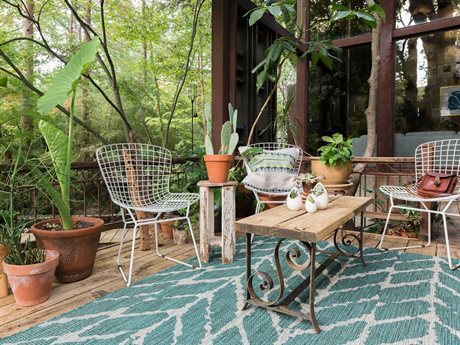 To suit any aesthetic, outdoor rugs for patios come in many styles including modern, novelty, shag, solid, traditional, and transitional. 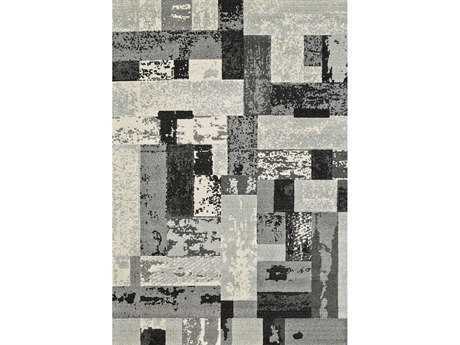 No matter what kind of rug you are looking for, you can find the perfect one with the wide selection of outdoor rugs on sale at LuxeDecor. 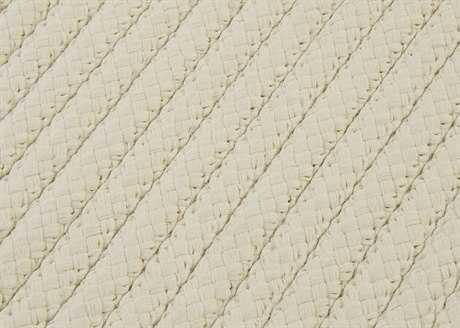 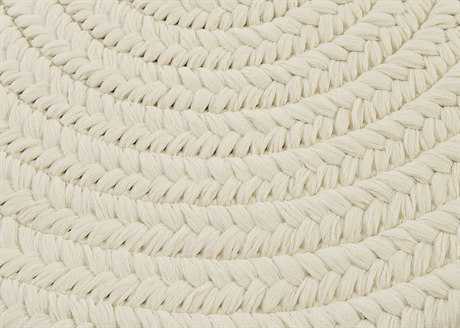 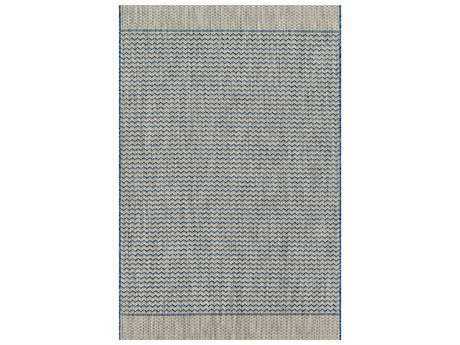 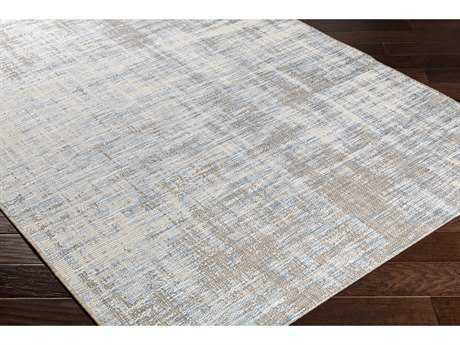 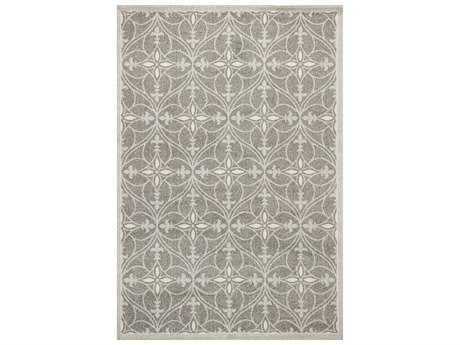 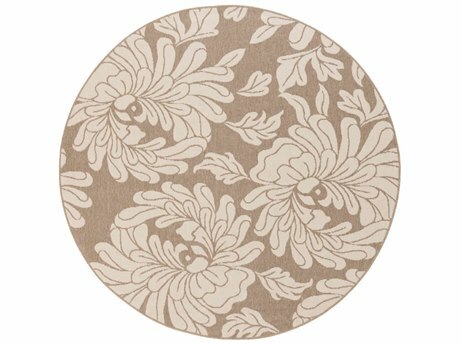 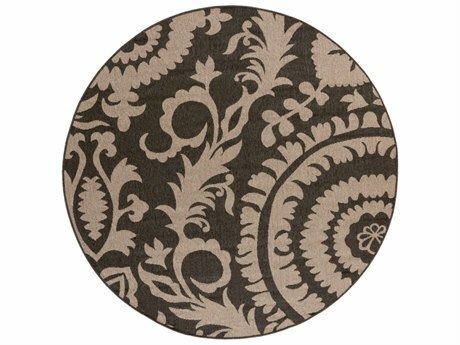 LuxeDecor has such a large outdoor rug sale section that it makes decorating easy. 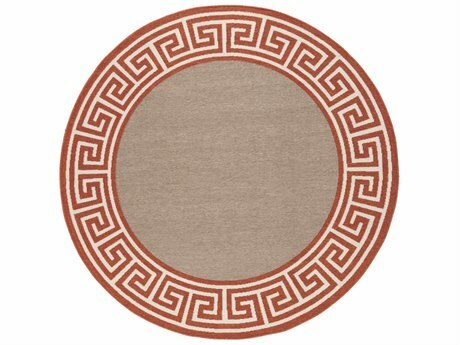 From light neutrals to vibrant shades, LuxeDecor’s outdoor rugs sale is filled with numerous color options including orange outdoor rugs, blue outdoor rugs, turquoise outdoor rugs, black and white outdoor rugs, red outdoor rugs, and many more. 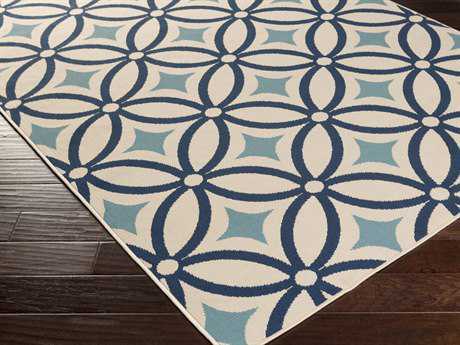 Whether you are shopping for an outdoor runner rug or round indoor outdoor rugs, these styles come in many different patterns and prints. 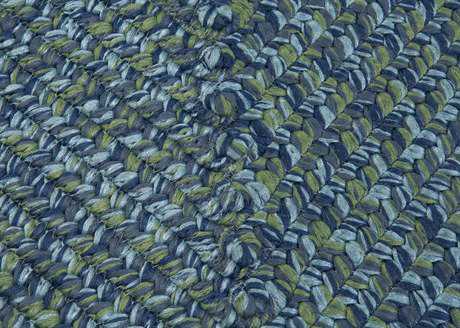 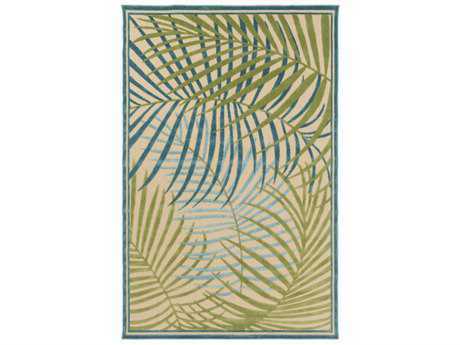 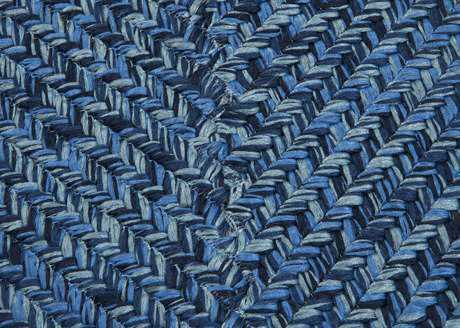 From chevron to geometric prints, there are many different patterns to choose from that can bring personality and character to your indoor outdoor area rugs. 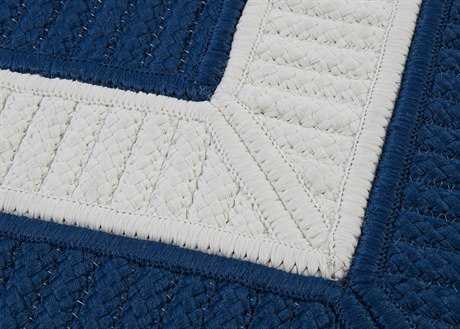 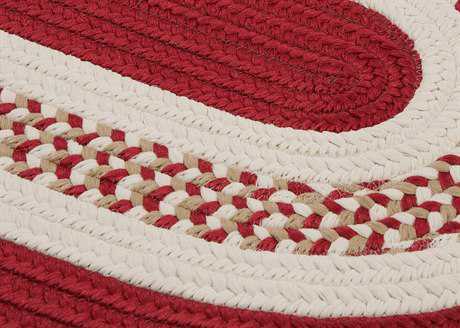 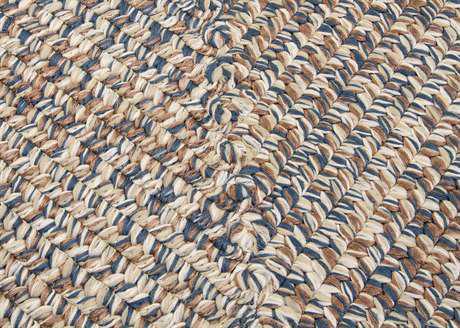 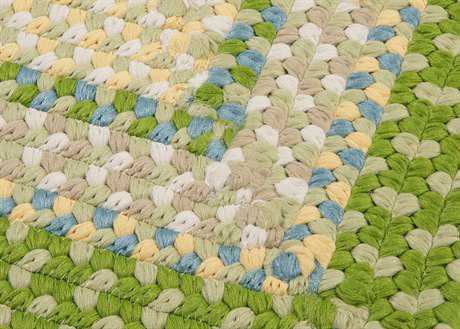 Whether you are looking for large outdoor rugs or outdoor camping rugs, you can find exactly what you are looking for with the wide selection at LuxeDecor. 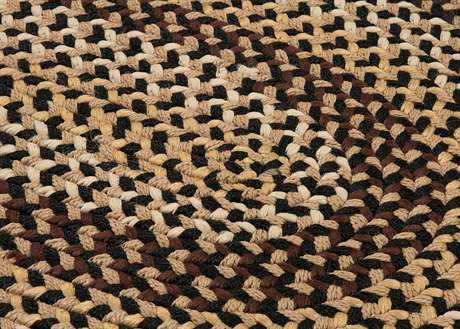 For more information about outdoor area rugs, read LuxeDecor's Outdoor Rugs Buying Buying Guide to learn more about outdoor rug materials, sizes, styles, and care.